Author M.M. Shelley: Double Call from Desire Excerpt and Giveaway! 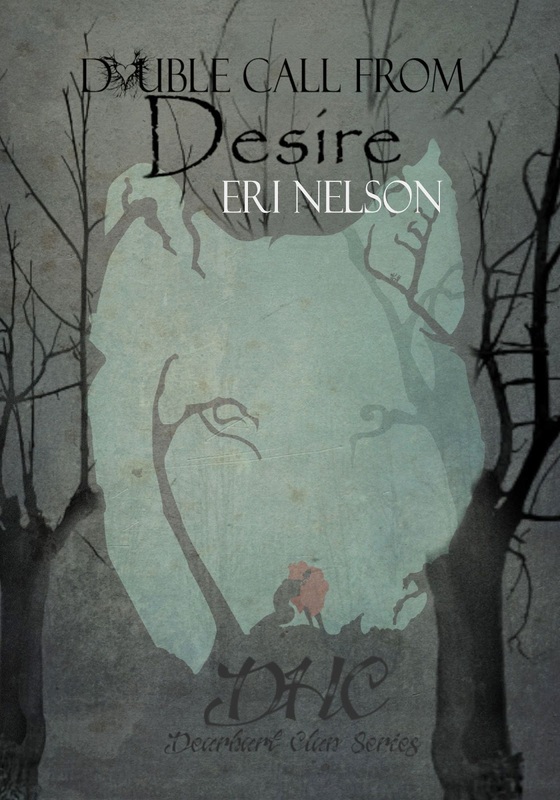 Blurb: From the unorthodox author Eri Nelson comes the second look into the dark primal world of the DHC (Dearhart Clan Series). An adult tale that continues with the moon’s induced passions that surpass humanity’s logic in favor of not meeting a beckoning demise. As Kristen and Owen come to grips with a chosen destiny gifted by the moon, a scout is ushered off in search of a rogue wolf. Thomas chosen by Owen to survey for a troublesome wolf discovers a howly formed desirable temptation that he had never wish to unearth. Not long after Thomas leaves on his scouting mission, Owen himself is persuaded by his highest of confidants to go in search of Kristen’s past. Since she is their hopeful future, Owen is forced to depart only to find that soon after he is gone a misstep by Kristen finds her griped by a revenging hand’s fury. 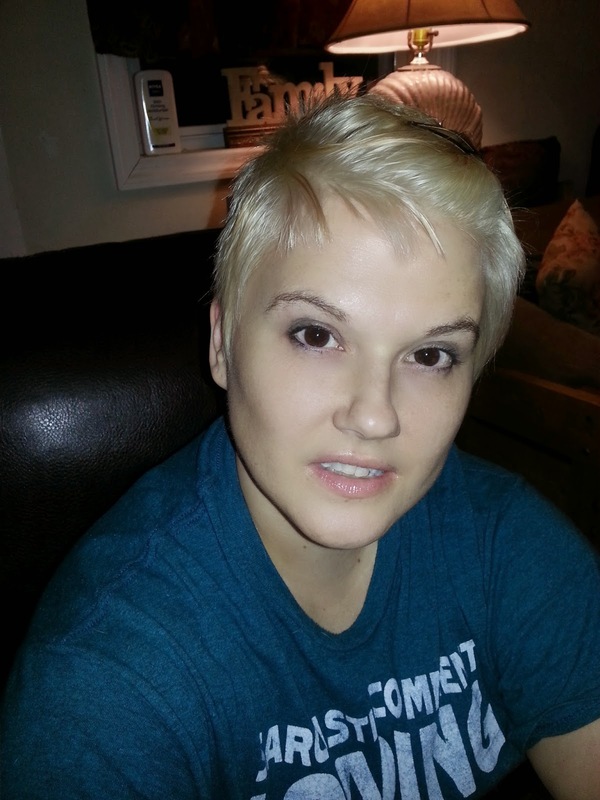 Eri Nelson born Erica Walcott is an Indie Author and the youngest of three in a family of five. Erica became Eri (airy) from her mother who called her that for as long as she could remember. The short take on her name took on a more solid base with the love of her life and husband, Jeff Nelson.